現在位置: ホーム / フォーカス・オン / ディスプレイ / Foxconn’s Takeover of Sharp, Who is the Biggest Casualty? 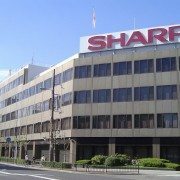 Foxconn’s Takeover of Sharp, Who is the Biggest Casualty? Following Foxconn’s takeover of Sharp, which company will end up suffering the most? On March 30, Taiwan’s Hon Hai’s Foxconn agreed to buy Sharp for about $ 3.5 billion. With this decision, there is much focus on how it will affect the global display market. Korean companies leading the global display market such as Samsung Display and LG Display as well as key display companies in Japan, China, and Taiwan are keenly interested in this takeover. Some experts analyze that, out of these companies, the one being most threatened by this takeover will be Japan Display. As it became known that iPhone will replace the LCD panel with OLED for future iPhone, it is expected to create a great business within the OLED market. 3 companies, Samsung Display, LG Display, and Japan Display, have been considered as the most likely supplier for iPhone’s OLED panel. Some media have reported that Samsung Display and Apple have already signed OLED supply agreement, and LG Display and Japan Display are known to be having a heated competition to become the secondary supplier. 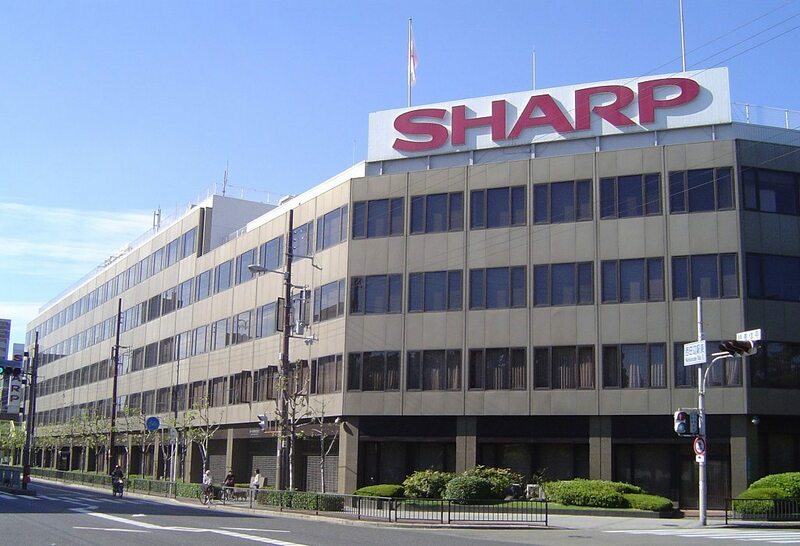 However, this Foxconn’s takeover of Sharp could break the big 3. Of these, experts estimate that Japan Display is most likely to be pushed out. iPhone’s largest LCD panel supplier is LG Display, with over 50%. 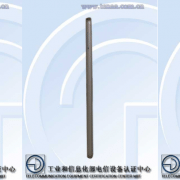 Following this, Samsung Display and Japan’s Sharp are the second and third LCD panel supplier for iPhone but the order has not been confirmed. As it became known that Apple will utilize OLED, Japan Display with investment plans for OLED mass production line rose as the possible panel supplier for Apple. Rather than Sharp, Japan Display became a strong candidate for OLED supplier for iPhone along with Samsung Display and LG Display. However, it all changed when Foxconn bought Sharp. Sharp does not have OLED line for mobile device at the moment, but its small device LCD line is LTPS based that could be transformed to OLED. Foxconn, expected to invest in OLED sector, is likely to turn Sharp’s small device LCD line into OLED line. Furthermore, Foxconn is Apple’s key production collaborator. Worse, even Foxconn’s newly bought Sharp is one of Apple’s panel suppliers. Excluding Samsung Display and LG Display with verified OLED technology prowess, Apple could choose Foxconn with closer connections rather than Japan Display as an OLED supplier. One display industry expert explained that Foxconn could push out Japan Display regarding iPhone OLED supplier issue, and even if that does not happen, it will have very narrow standing. He added that although compared to Samsung Display and LG Display, Foxconn and Japan Display are both latecomers in OLED sector, Foxconn is in a more favorable position due to its solid relationship with Apple. http://jpn.olednet.com/wp-content/uploads/2016/03/Sharp_Head_Office.jpg 699 1024 OLEDNET http://jpn.olednet.com/wp-content/uploads/2015/09/logo_oled.png OLEDNET2016-04-04 11:00:152016-04-04 11:20:09Foxconn’s Takeover of Sharp, Who is the Biggest Casualty?